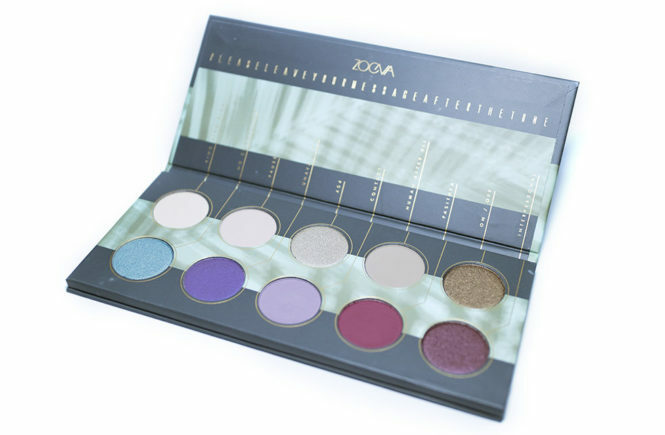 Review: Offline Palette (Zoeva) – Oh My Stellar! Zoeva is a brand that I first discovered in Sephora Australia and I was mainly drawn to it because of the price point – they aren’t a drug store brand and the quality of their products seemed to rival a lot of other high-end formulas, but their prices were significantly lower than what I was used to seeing. They also had a wide range of brushes (which they are famous for) and palettes, which caters to different tastes and skin tones too. They are a brand that has affordability and quality as a core value, but also have a great social justice story too! Their brand first started as an indie brand, selling make up brushes on eBay, and have since expanded greatly. Their CEO (Zoe Boikou) also works with multiple organisations to help women in need. It’s actually only now that I read into their story that I’ve found this out, but this has definitely made me more interested in supporting them! In Australia, they are stocked in Sephora Australia and have a wide range of brushes (individual and sets), as well as eye/cheek palettes amongst other smaller products. Their eye palettes are generally around the AUD$39 mark, with blush palettes around AUD$26-29 and brushes ranging from AUD$15 to AUD$66 (individuals only). The inspiration for this palette seems to be of a luxury holiday – think sands, palm trees and exotic flowers. For that reason, it’s a bit surprising that the colours aren’t warmer. Instead, it’s a rather neutral palette that can lean a little towards cool toned with taupe-y golds. Admittedly, the photos that I’ve gotten here are a bit cooler than they look in real life but my lighting just wasn’t cooperating. That being said, I feel like it looks warmer and more saturated in the promotional photos but I much prefer the muted neutral shades when I see it in real life. It comes in a cardboard packaging, which is the same for most of the Zoeva palettes and with ten 1.5gram pans – five neutrals, and five colours. The shades all have really cute technology themed names, which follows with the idea of ‘logging out’ of technology and enjoying nature (hence Offline). The design of the interior is pretty, though it does make the shade names a bit harder to read. It also doesn’t include a brush, but I don’t mind that at all since I usually don’t use them. However, that in combination with the lighter packaging does mean that this isn’t a suitable travel palette. Instead, I just keep it to use at home. The palette does come with two finishes (shimmer and matte), with some lighter and deeper shades so I can generally do full eye looks with this. 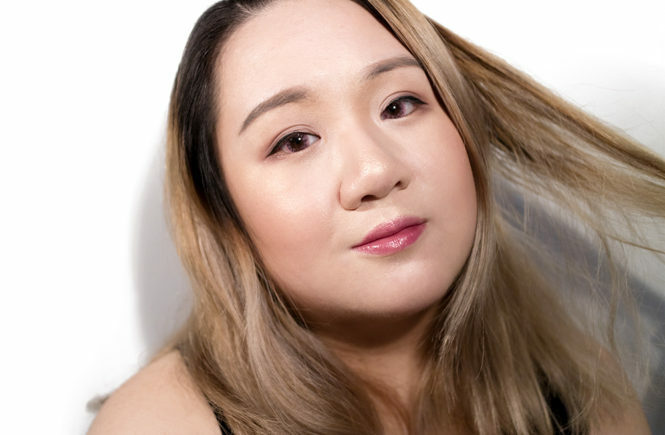 Overall, I would like for Zoeva to invest more into their packaging quality so that it is sturdier – even though it is more affordably priced, I feel like some extra weight in their packaging shouldn’t affect it too much. Other than that though, the design of their packaging always looks amazing! 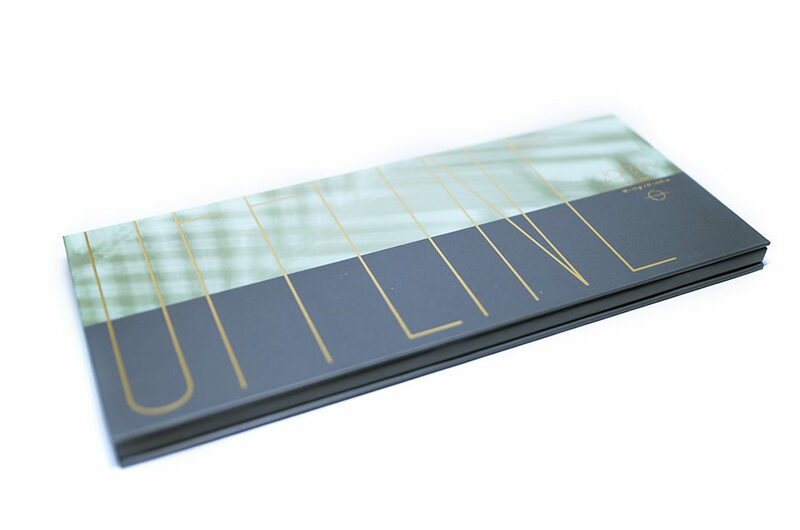 I love how it’s always so classy and delicate, usually making use of foiled print elements and a matte finish. I just wish that looked more luxe – it’s what I would expect from a brand selling at Sephora. So I love this palette as a neutral, daily palette. When ever I want something that’s easy to wear and quick to do, I will generally gravitate towards this. The shadows are so buttery and easy to work with. The entire top row is perfect for neutral looks though, looking at it now, i think that it works well for me because I’m quite pale. Those with medium to darker skin tones might find this range of neutrals too limiting. Still, my favourite shade is definitely 404 (a cool taupe-champagne shade) and I tend to use that every time I reach for this palette. It’s definitely favourite overall shade and I like that the metallic finish gives it that bit of dimension. The colours are also not chunky at all! The colours on the other hand are a bit sheer. They’re very pretty, especially No Connection which is a blue with a gold reflect, but they’re also blend mostly to a wash of colour on the eyes. Since the shadows are a very fine metallic formula, they don’t appear too dramatic so all of these shades are very wearable. 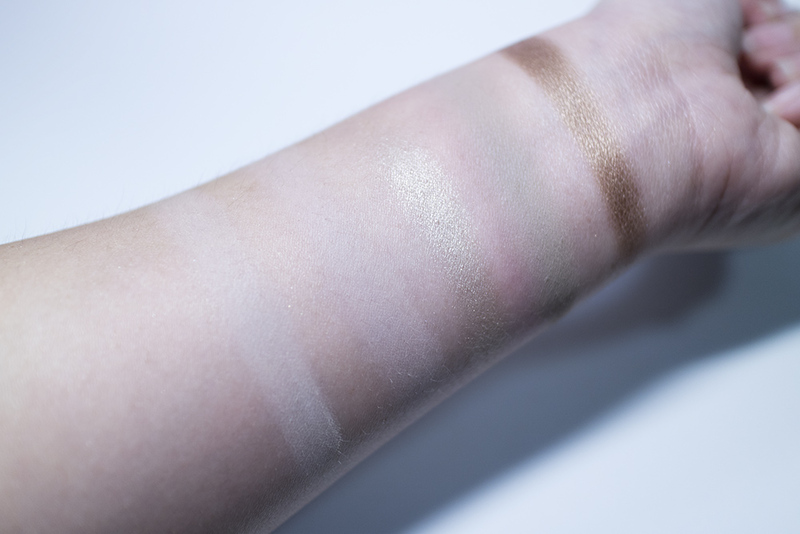 Overall, I would recommend this palette for people who are after a daily palette and who like to work with neutrals, but want to try some light washes of colour in their make up. You can also make the shades pop more with a wet brush and primer, but I will generally judge shadows by how they apply dry. I do love Zoeva palettes and I frequently recommend their products to people – and I’ll definitely be doing that this time too. 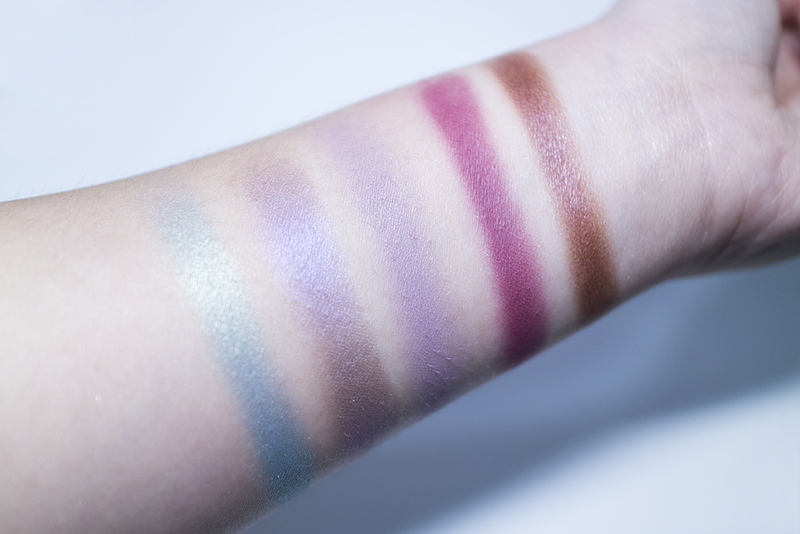 I think that this palette is best suited to those who like more natural looks (not too warm and not too cool) and want to try working more colours into their looks but don’t know where to start. Although it had those pops of colours, it’s a very easy to palette to work with and is very beginner friendly too. So far, I have two eyeshadow palettes from Zoeva and I think that I’ll be collecting more of them in the future… but I really need to be good for now because my collection is getting out of hand! I bought this from Sephora Australia for AUD$39 but you can check out the Zoeva website to see if they ship to you or where your best stockist is!